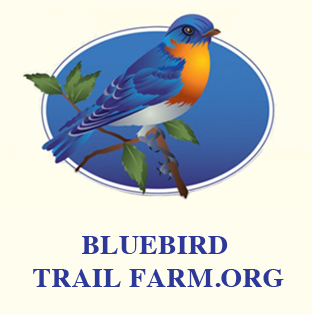 Bluebird Trail Farm was established in 2002 to provide people with an opportunity to be more aware and more closely connected to how their food grows and where it comes from. We began by offering pasture raised chickens raised in moveable pens, to pasture turkey and pork. We make every attempt to ensure our animal care meets the five freedoms of animals’ welfare. Our veterinarian visits regularly, and we feed our animals a balanced nutritious diet free from unnecessary antibiotics and substances. Our animals can all move around freely in pastures and large pens and have access to fresh water. Eight years ago, we offered membership in our first CSA, which has continued to grow every year. 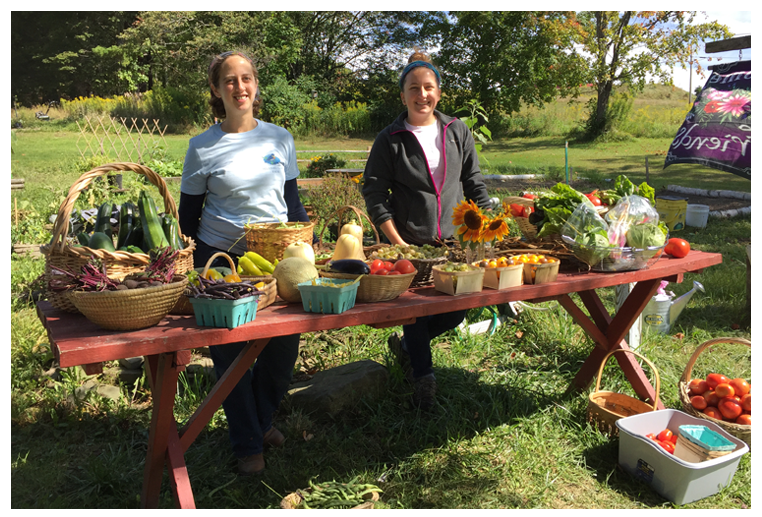 We provide garden shares twice a week, and often individuals and families have an option to pick their own produce. We make every attempt to use all natural practices. By using our own manures, leaves, pine needles and other organic materials, we keep the garden and fruit trees free from chemicals. Each year we have expanded the size and offerings in our vegetable garden to include fresh herbs, wildflowers and berries. 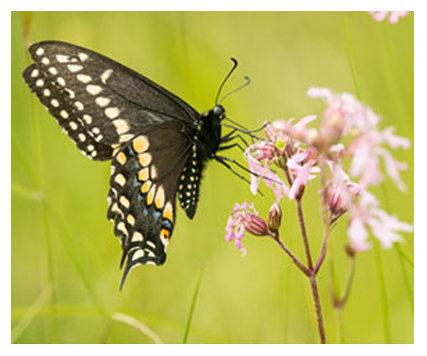 Bluebird Trail Farm was also established to help conserve our native plants and wildlife. 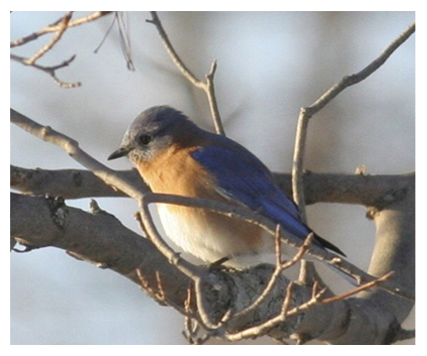 We first established a mile long Bluebird Trail with 30+ nest boxes that bluebirds, tree swallows and many other native birds benefit from. 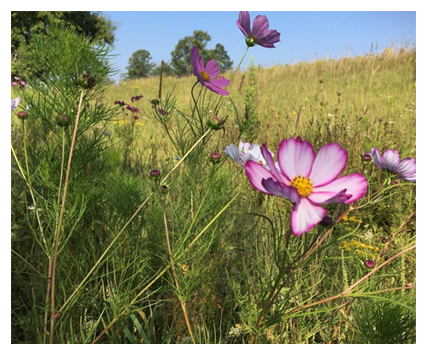 We created a wildflower meadow for pollinators last year, and this year doubled the size. 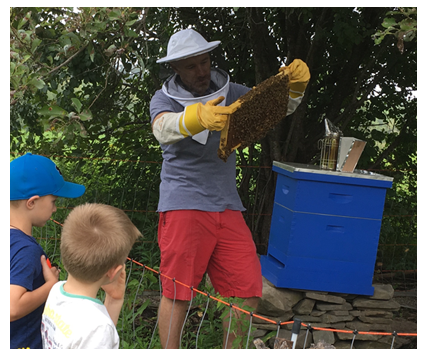 In addition we added a milkweed garden for Monarch Butterflies, and installed bat houses. 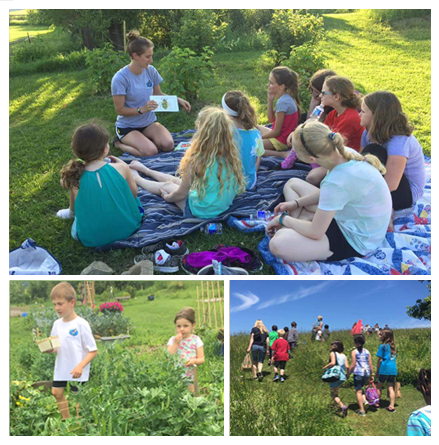 We enjoy having individuals and families visit the farm and participate in the garden, a nature class, or just take a walk on the trail. For many years we have been very involved with our community. 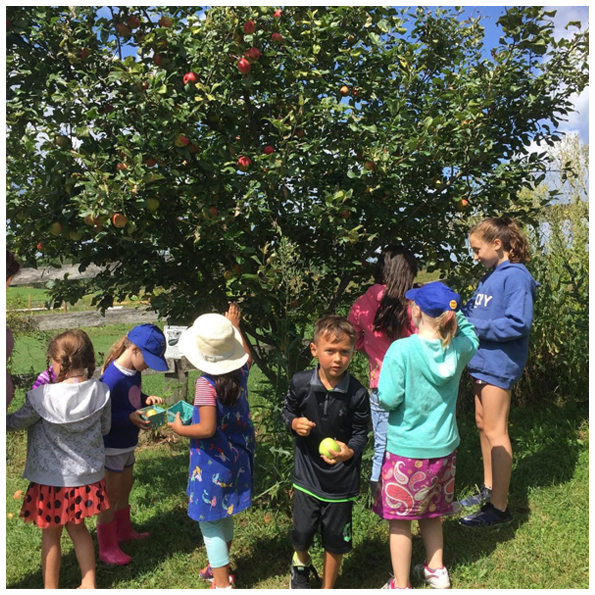 We host many different agencies and groups for either job skills training, volunteering, or educational farm visits. We have enjoyed many groups from Pathways, AIM, Girl and Boy Scouts of America,preschools, churches, private schools and libraries. 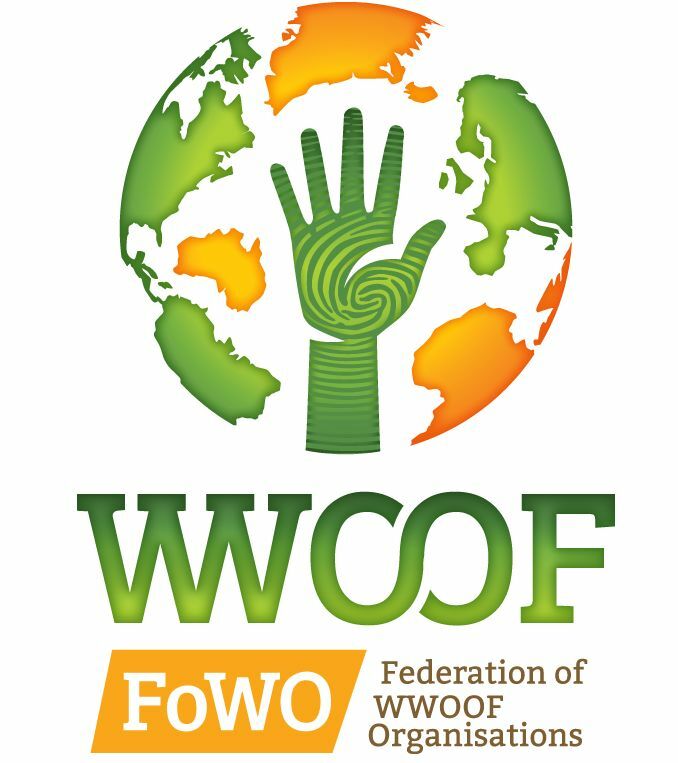 We are a WWOOF verified and approved farm. Each summer we enjoy hosting volunteers from all over the world. We are looking forward to an amazing 2019!